Ever wondered how efficient your position is? How much wind am I pushing out the way? Can I go faster without compromising the power i’m putting out? Every racers dream is to go faster for the same effort. 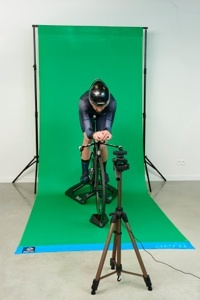 Now, with cutting edge BioRacer Aero technology, we can accurately analyse your position and optimise it allowing you to achieve your goals. For the session you will require your bike (clean), race clothing, aero helmet and shoes with any accessories you may feel are useful. The system uses an HD camera, green screen technology and advanced software to give live feedback of positional changes and there effects. By far our most popular service. A private and focused 1 to 1 session lasting 2-3hrs with detailed analysis and position optimisation. 2hr session with approx 90mins of aero testing time. Included with the purchase of any adult bicycle. 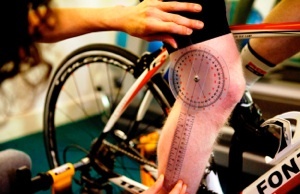 Foot Analysis and Shoe Setup £30. Included with the purchase of any cycle shoes. 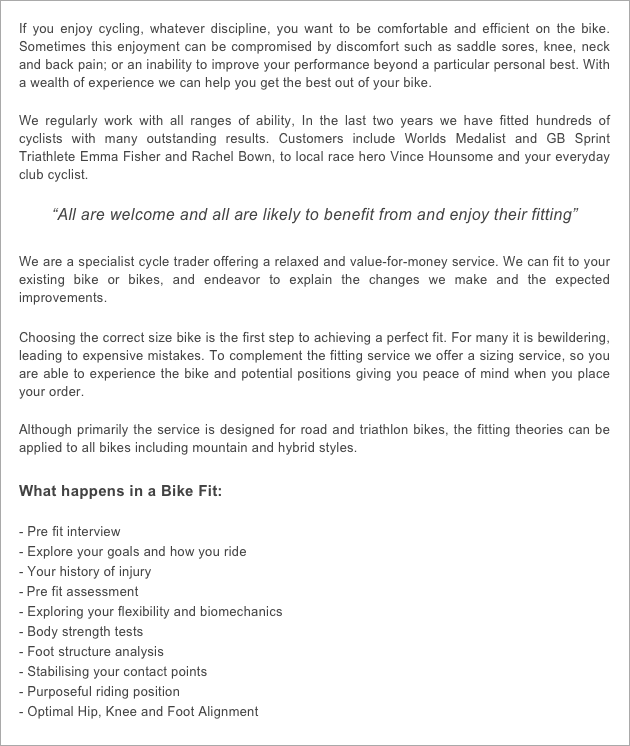 Bike Sizing Advice & Guidance £30.